Little Children. Big Dreams. Bright Futures. We offer a unique and fu learning experience. 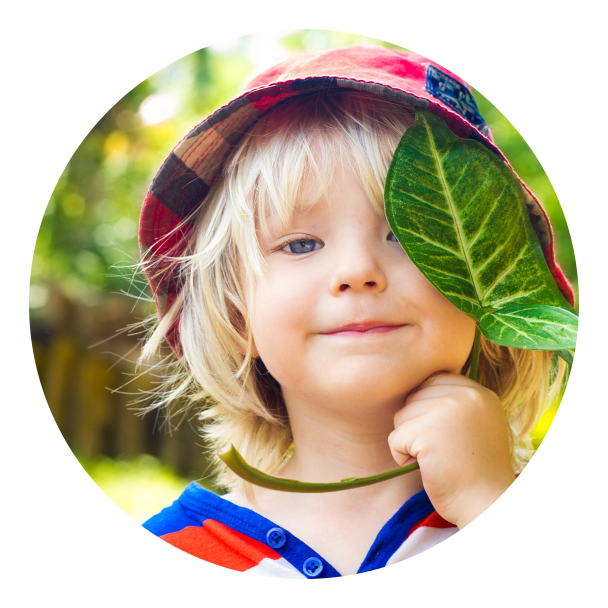 Our curriculums are theme-based which will allow your child to discover new learnings each day. Professional educators. Our team of educators and staff are highly-professional and skilled to deliver high-caliber education and care to your child. We encourage you to come see us and experience the unique difference that our school has to offer. You may contact our office right now at 909-883-6628 to set an appointment for a tour. It will be our delight to walk you around our campus. At Ready Set Grow Preschool and Learning Services, it is our highest priority to give reliable daycare services and preschool programs that provide high-standard care to children and supportive help for working parents. You can be sure that our effective curriculum and activities are offered in a very affectionate and nurturing environment.